Book cheap Ras Al Khaimah to Venice International ✈ tickets at MakeMyTrip India. Get best deals, Lowest airfare ticket booking from Ras Al Khaimah to Venice air travel route. Check flight reservation status, schedules of Ras Al Khaimah to Venice flight ticket online. Famous for its historical culture and scenic charm, the city of Venice is one of the oldest cities in the world. 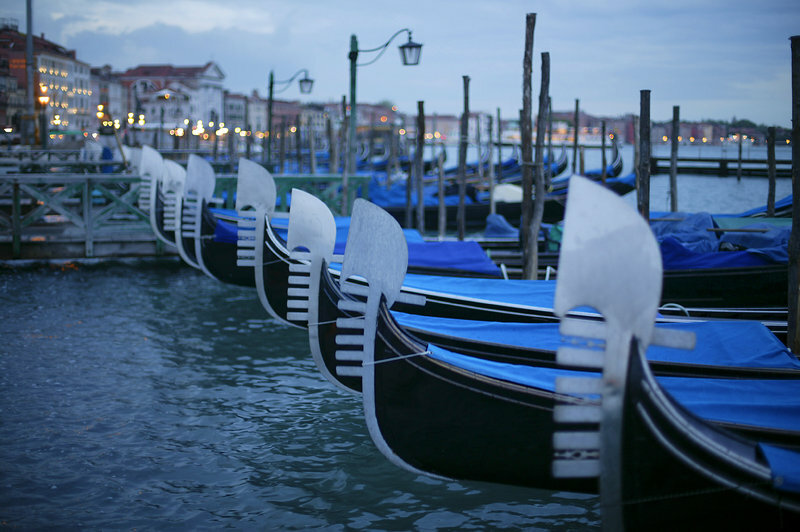 Founded more than 1500 years back, Venice is linked with a chain of 150 canals, 400 bridges and many old roadways. While exploring the city, one can see the architectural buildings that were constructed on thin oak and posts driven deep into the ground to give it a rock-solid foundation. Tourists can also find number of famous museums, historical monuments and world-known churches which show you some of the magical colours of this majestic city. The city also gives you a clear picture of its glories past and lively present. Though the city is quite small in the terms of area, but its mark on the map of Italy is big. Some of the best attractions of the city are Chiesa di San Sebastiano, Basilica di Santa Maria della Salute, Campo dei Santi Giovanni e Paolo, Scuola Grande di San Rocco, Basilica di Santa Maria Gloriosa dei Frari, and Canal Grande where you can enjoy a time of your life with your loved ones. Don't miss the chance to enjoy boating at the Venetian Lagoon and Gondola that would surely add some of the most beautiful moments which you will cherish throughout life. If you are a theater lover, you can visit many famous theaters in the city. For the shopping freaks, the city has a lot to offer. There are many shopping malls and complexes where you can find all the branded products. Enjoy the magic of this city during the time of Venice Carnival which is usually held in the months of September to November. You don't need any specific season or time to visit this city as the climate remains quite pleasant throughout the year. If you are making your mind to visit this part, then you can book your air tickets to Venice through one of the leading online travel portal known as MakeMyTrip.com. Here on this dedicated travel portal, you can also get some attractive discounts on your every booking. Booking your hotels and flights is quite easy as you just need to follow few steps on MakeMyTrip.